As anyone who lives in Toronto will know, the city and the surrounding area is the host for the 2015 Pan Am / Parapan Am Games. 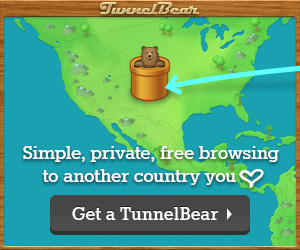 A mini-Olympics just for the Americas if you like. The hosting of these Games caused a lot of grumbling amongst locals. Concerns included the use of precious public funds, chaos and disruption, and unsold tickets. A general lackadaisical feeling towards the Games prevailed, whilst some feared that they would be a precursor to an Olympics bid. The masses turned up at Nathan Phillips Square each day for the Pan Am festivities. A week before any sport took place, a series of high occupancy vehicle (HOV) lanes came into effect across the region, which resulted in even more grumbling and swearing from locals as these lanes could only be used by cars with at least 3 occupants. Amusing stories emerged, like those of a man using a HOV lane whilst driving around two mannequins, and Toronto’s infamous former crack-smoking mayor admitting that he drove alone in the lanes. 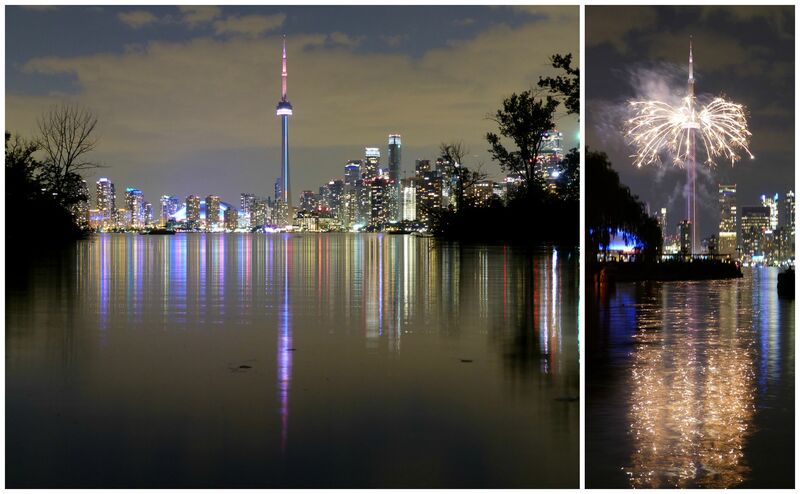 On the night of the Pan Am Games opening ceremony, we headed down to the Toronto Islands for a spectacular view. However, the Games kicked off on a Friday night, and the city felt a little different over the next couple of weeks. From the public events, concerts and fireworks at Nathan Phillips Square and the Harbourfront Centre, to the floods of volunteers, the atmosphere transformed from one of doom and gloom to one of enjoyment in the festivities and sport. So, I started feeling a little left out. Fortunately, so too did my American colleague Jay, and so along with Emma we found ourselves with some tickets to field hockey on the morning of the last Saturday of the Games. On a hot and sunny day (even at 9am when the match started), we watched the first of two matches. 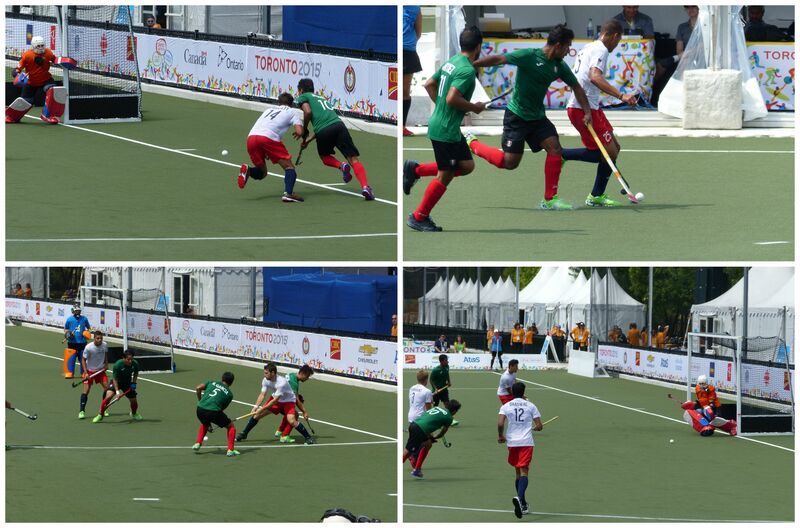 Cuba took on Trinidad & Tobago in the men’s 7th/8th place play-off. Poor old Cuba, not only did they finish last overall having lost the match, but they got thrashed in the process too, losing 13-0! A game of ‘spot the ball’ as the USA score a goal from a penalty corner during the second match we watched. Towards the end of this match we were approached and asked to take part in some on-pitch entertainment between matches. The three of us would go head-to-head in a shootout. Emma reluctantly said yes under peer pressure, and we very nervously stepped onto the pitch after what seemed like an eternal wait in the blazing sun. Jay stepped up first. He confidently dispatched his penalty. Emma, went second, and she too stroked the ball home confidently, belying her nervousness. In a moment that won’t come as a surprise to my close family or friends, I of course missed, shanking the ball off the edge of stick instead of hitting it true, and the ball skewed wide of the goal. I can offer many excuses – I had watched the first two score with ease and so was complacent; the ball was heavier than expected; I was wearing inappropriate footwear; I had been busy filming the others and not thinking about what I was doing. But in reality, those excuses can be applied in some degree to both Jay and Emma too, and sadly, the truth is that I’m just not very good at sport that involves a ball! *Dabs the tears from his eyes*. Fortunately, Jay did exactly as I predicted, and got all macho as he went for power over placement with his second shot, and spared some of my blushes with an equally bad miss. Emma stepped up, and slowly rolled the ball straight down into the goal to win! 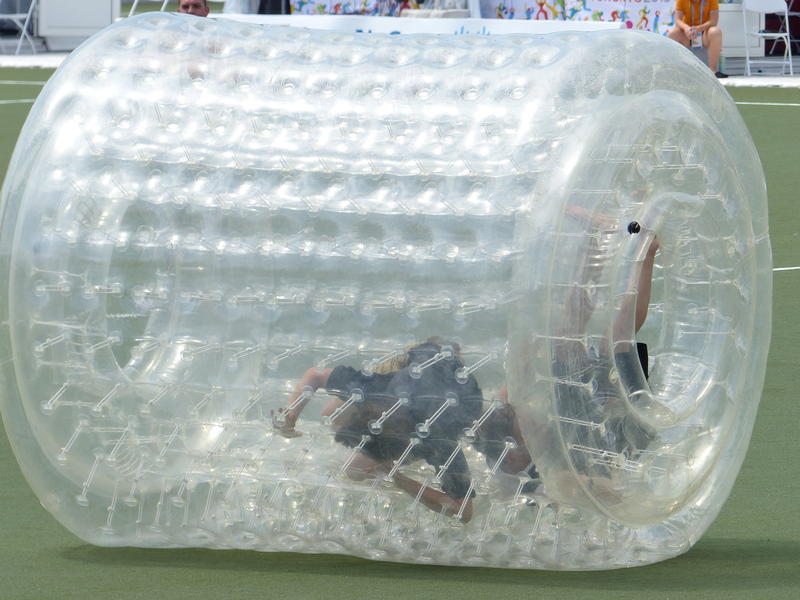 Alternative entertainment came via two teams racing in these inflatable cylinders. Invariably someone would always fall over and end up spinning around inside! We returned to the stands with a greater appreciation of the skill on show by the professionals. This time round, we watched a far more competitive match, as the USA beat Mexico 6-2 in the 5th/6th play-off. The following day, minus Jay, we went to Ontario’s Celebration Zone at the Harbourfront and finally got a go on the 400-foot zipline. The zipline is free and good fun, and once done, the adrenaline rush isn’t over, as instead of walking down the stairs from the finishing platform, you can step off into thin air and let a pulley ease your descent back down to the ground. If you fancy having a go and getting a different view of the CN Tower, the zipline is in place until August 16th, and is open from 10am – 8pm each day. 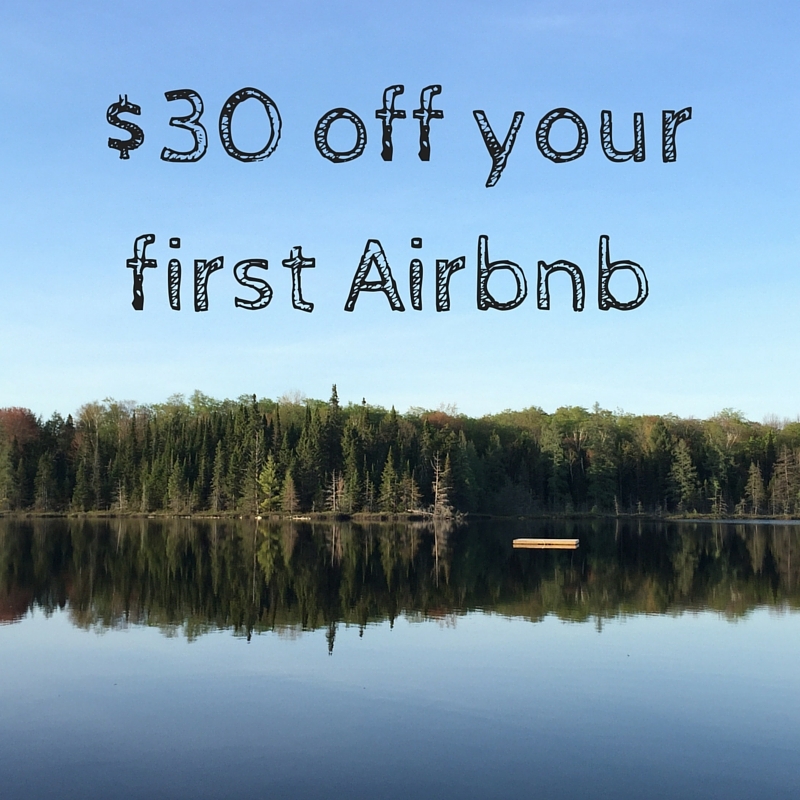 Get there early to reserve a place and complete a waiver online first to save time on the day. Watch our zipline experience below, or click here if reading by email. What have been your experiences of Pan Am? Have you ever been involved in mid-game entertainment, and embarrassed yourself or even won? What would you think if Toronto bid for the Olympic Games? 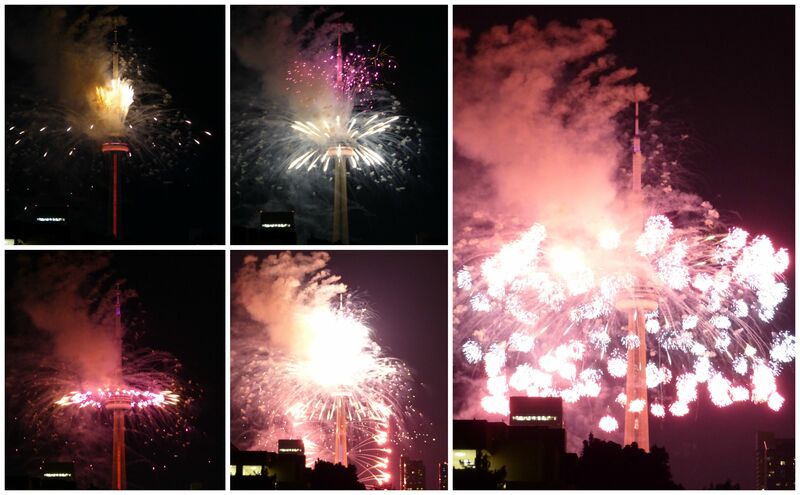 A spectacular fireworks display from the CN Tower marked the end of the Pan Am Games. No grumbling from me! 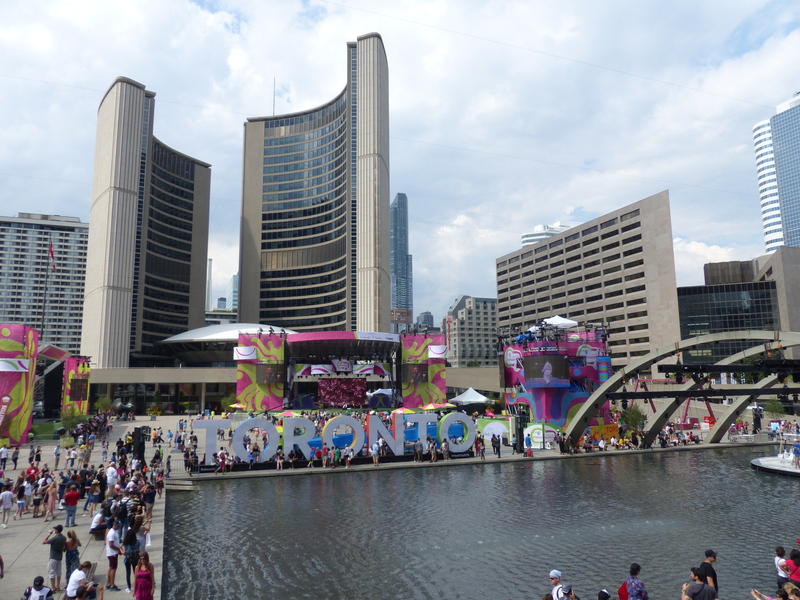 I checked out a few concerts at Nathan Phillips Square, plus a few games. The buzz in the city was great and I love the legacy projects (Bloor Viaduct, Toronto sign, etc). Glad you got out to enjoy it too. 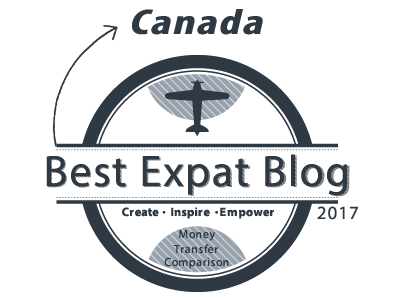 We came across some Torontonians who hadn’t even heard of the Pan Am Games until months/weeks before, and heard some very negative things said! I’m glad it was a success in the end and that lots of people got out to enjoy the sport and festivities – these things don’t come round too often! Ya we always seem to be complaining about something in Toronto 😉 I agree though – glad it was a success and now I’m looking forward to all the great shows during the Parapan Games now!